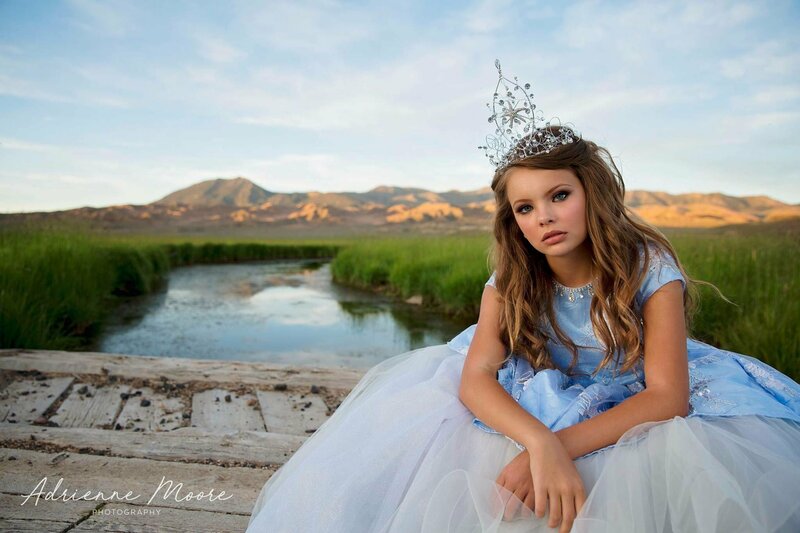 This brand new line of Couture Princess Flower Girl Pageant Dresses will leave your jaws dropping in amazement!This gorgeous line of girls couture dresses are unique with one of a kind designs.These beautiful handmade clothing have been designed with the highest quality fabrics and trims. This high end fashion dresses for children would definitely stand out amongst a sea of designs that are out there. Each of these new couture flower girl dresses are full of originality and filled with creativity.If you want your princess to stand out amongst the crowd and blazing her own path, then have her take on the world with much pride in these stunning hand made flower girl pageant dresses. These gorgeous designs of Couture princess flower girl pageant dresses are gracing boutiques world wide with numerous publications in magazines and newspapers and we are confident every parent and child would be excited about.